Dave Sampson is owner/operator of Q&R Cleaning Services and cleaning is their business. It's what they do. They do a lot of it, and they're really good at it too. So why spend the time you could use honing your own skills doing something as mundane as cleaning? Let them give you the freedom to pursue your dreams. Hiring a professional cleaning service is actually an incredibly economical idea. Q&R Cleaning Services is able to get done twice as much cleaning in half the time, which means it would take you four times as long to clean your house as it takes them! With their competitive rates, they're saving you time and money! 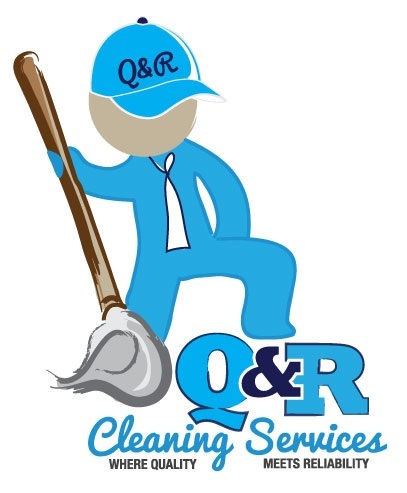 Q&R Cleaning Servicesloves to maintain relationships with clients and become more than just a cleaning service. They want to be part of the routine that makes your life better, healthier, and cleaner. And, the more often they come by, the less work they have to do, and the more you save – not to mention the intangible benefit of living in a spotless place! Contact them today 513-238-6812 to schedule your free in-home assessment.